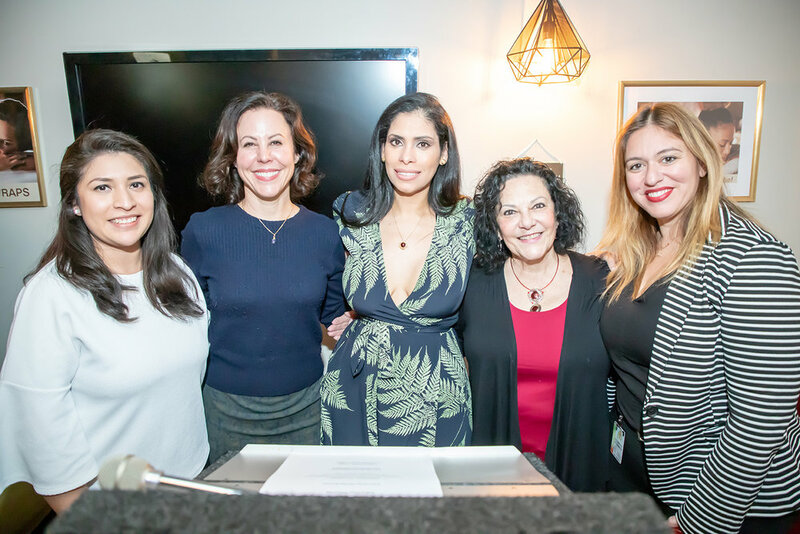 Recently, The Spa Insider was honored to attend a special celebration honoring Desuar Spa’s one-year anniversary, which was held at the spa’s headquarters in downtown Los Angeles. The event included a ribbon-cutting ceremony and cocktail reception, as well as a celebratory cake. Among the attendees and guest speakers were Patti Berman, President of Downtown Los Angeles Neighbourhood Council; Blair Besten, Executive Director of Historic Core Business Improvement District; Joella Hopkins, DTLA Field Director for Councilmember Jose Juizar; and Lizeth Zardeneta, Field Representative for Assemblymember Miguel Santiago. 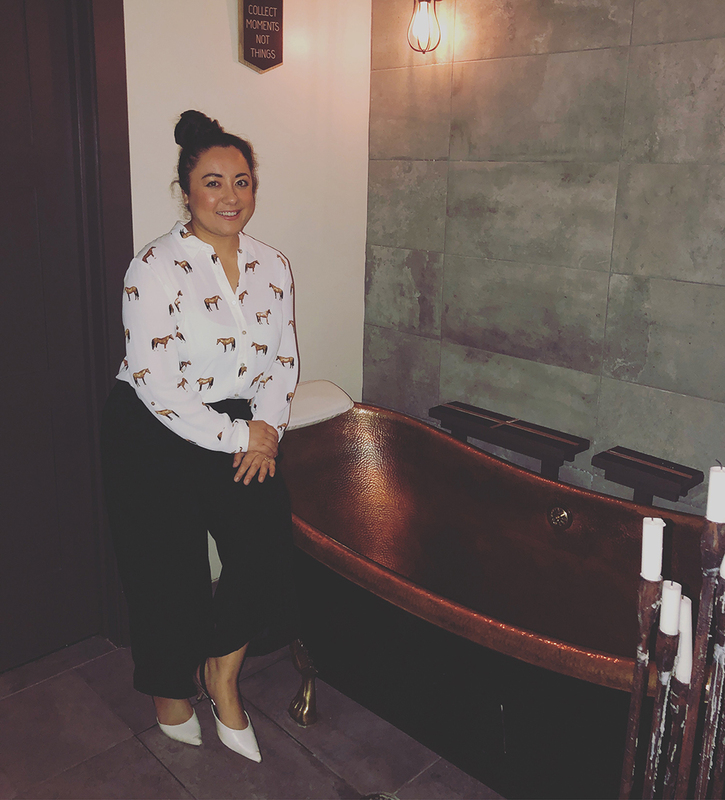 Deisy Suarez-Giles, owner of Desuar Spa, was presented with a Certificate of Recognition from the California Legislature Assembly by Zardeneta, as well as a Certificate of Recognition from the City of Los Angeles presented by Hopkins. Suarez-Giles also recognized several members of her staff, presenting them with awards for their hard work and dedication to the spa. 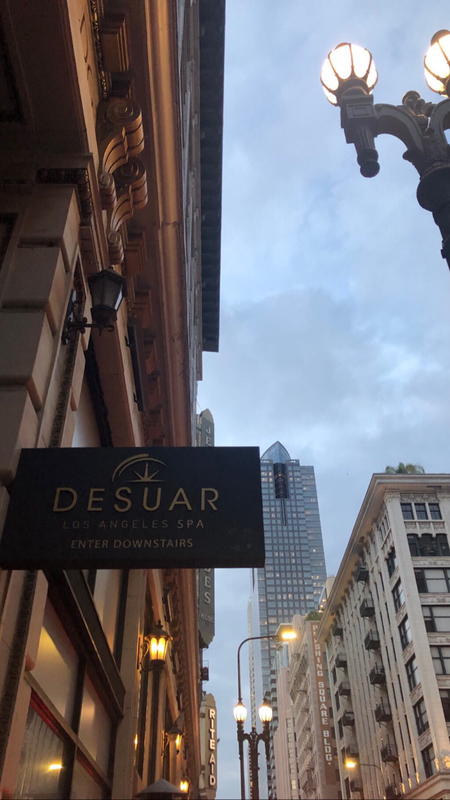 Desuar Spa is located in the historic Jewelry Trades Building in Los Angeles, and caters to the diverse community of Downtown Los Angeles. 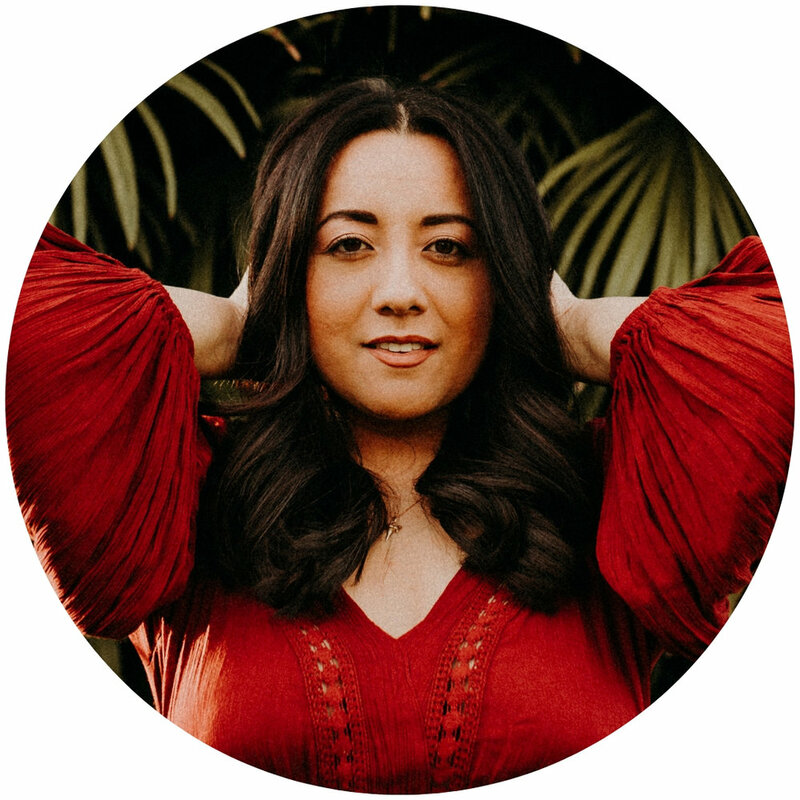 The spa, which Suarez-Giles describes as “speakeasy-meets-industrial with a Moroccan twist” has been featured in multiple media outlets, including on Forbes.com, and has quickly become a favorite amongst locals and visitors alike, who enjoy the relaxing atmosphere and top quality spa services provided by exceptionally talented staff members.